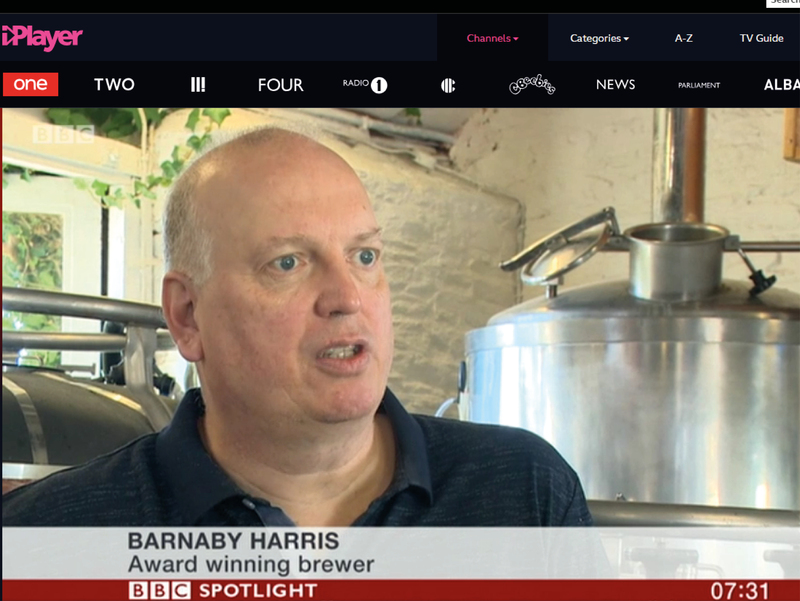 Barnaby’s Brewhouse is excited to announce that we were on BBC Spotlight with Hamish Marshall at 7:35am this morning as well as BBC Radio Devon at 7:30am. 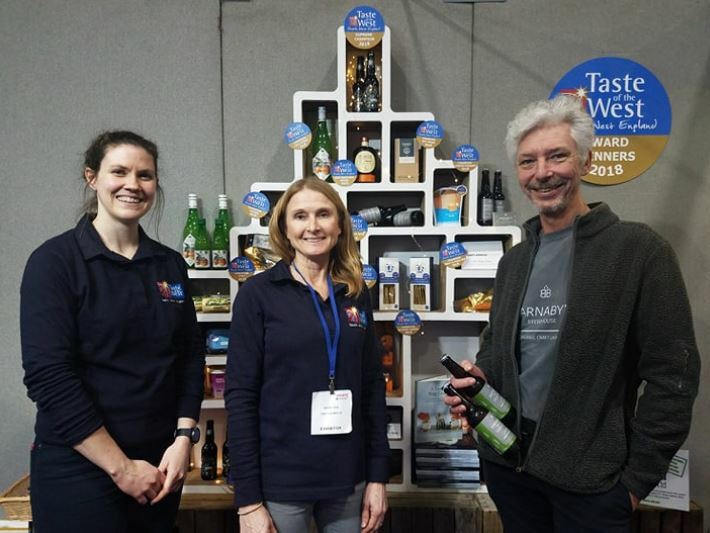 Interviewing both directors about Devon’s award winning soft and alcoholic drinks won at Taste of the West. 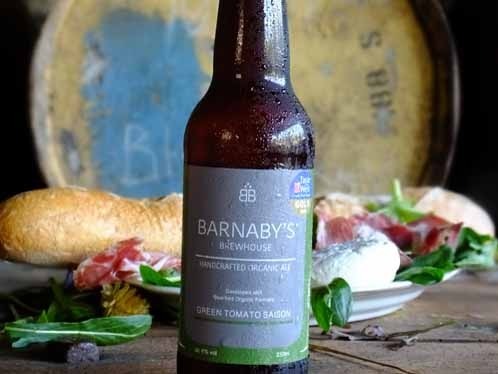 – Barnaby’s Brewhouse “Champion Beer”. Tune in to the final extended viewing tonight (25th September 2018) 6:30pm – 7pm on BBC One. 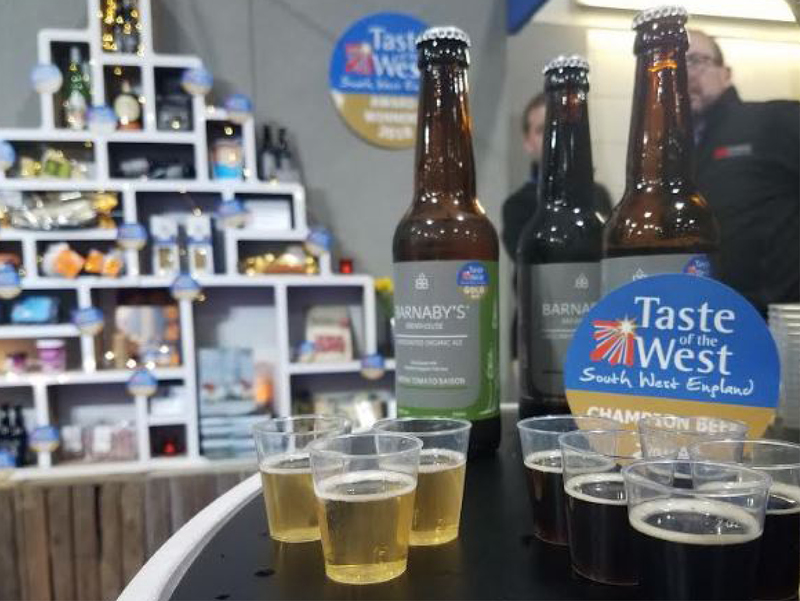 – You can buy the famous award winning organic vegan lagers online on our shop page.